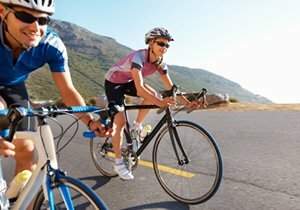 What Makes a State Bicycle Friendly? 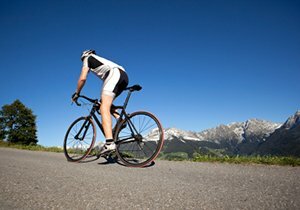 California is known for rolling hills, sandy beaches and beautiful weather, and it is a given that cycling in such a perfect environment would be a pleasant experience. However, infrastructure, traffic safety laws and other aspects can play an important role in determining what makes a state “bicycle friendly”. 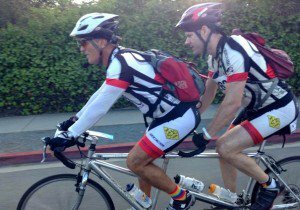 The League of American Bicyclists has ranked California the eighth most bicycle friendly state for cyclists. Which states came ahead of California? The state of Washington, followed by Minnesota, Delaware, Massachusetts and Utah. By looking at what the top states did right and what the bottoms ones did wrong, our readers should get a better understanding of what it takes to be a top cycling state. In Washington, there is a high level of state funding for cycling infrastructure, safety campaigns, complete street policies and 2 percent or more of federal funds spent on cyclists and pedestrians. Complete street policies refer to laws that include road access to pedestrians, cyclists and others. Alabama, the state that came in last place, ranked poorly on cycling infrastructure funding, safety laws and education. Bottom ranking states had poor advocacy organization, low funding for infrastructure and a high rate of fatal bicycle accidents. 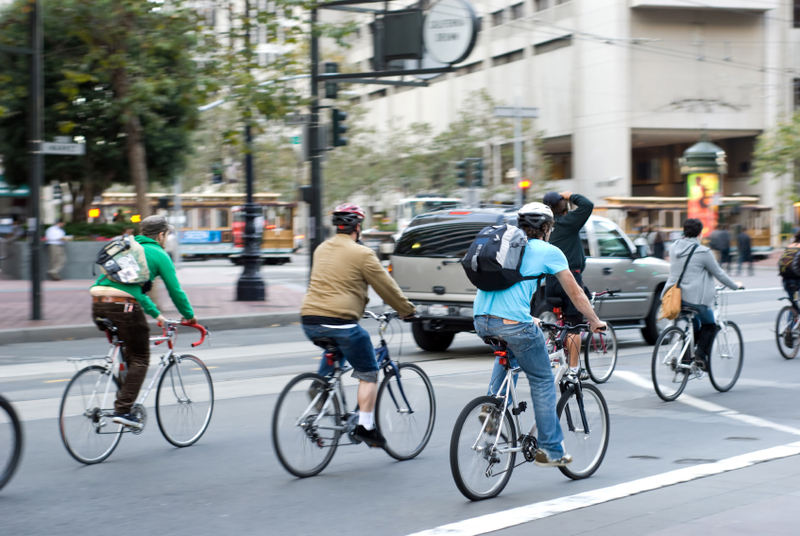 How Can California Become More Bicycle Friendly? 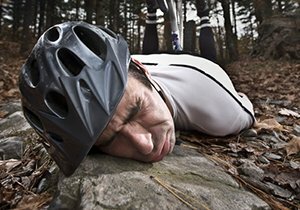 California ranked near the top of the list, but could perform better on data collecting after bicycle accidents and reducing the high number of accidents. 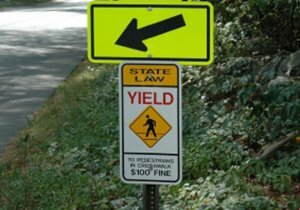 In addition to better data collection and further legislation, the League of American Bicyclists recommends that California raise penalties on motorists that injure or kill cyclists. 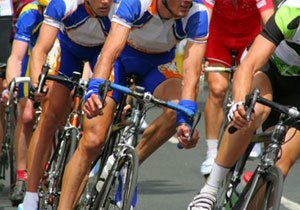 California has also undertaken numerous large projects that can help improve cycling infrastructure. For example, the Bayshore Bikeway that will encircle Coronado Bay will improve access for cyclists in San Diego. With more than 1 percent of Californians using bicycles as a mode of transportation, our state has every incentive to continue improving. ← What Do California Cyclists Need to Know About Electric Bicycles?